What is Health Literacy? The National Patient Safety Foundation defines Health Literacy as the ability to read, understand and act on health information. It is a serious public health issue that affects all age, race and income levels. What does this really mean? It means that if you have trouble reading or understanding information, your health may suffer. It means that if you are a medical provider, your patients may have trouble understanding you. They are more likely to miss their appointments. They are less likely to fill recommended prescriptions. They are less likely to take their prescriptions at the right time or dosage. They are less likely to follow-through on recommended referrals or follow-up tests. They may agree to a medical procedure or surgery without fully understanding the risks. They may feel embarrassed and won’t ask questions to help them understand their medical problems. They have trouble filling out registration forms or leave them blank. They don’t follow medication instructions. They don’t follow-through with lab tests or referrals. They say they are taking their medication, but their lab results or physical exam don’t show improvement. Unable to explain the purpose of their medication. 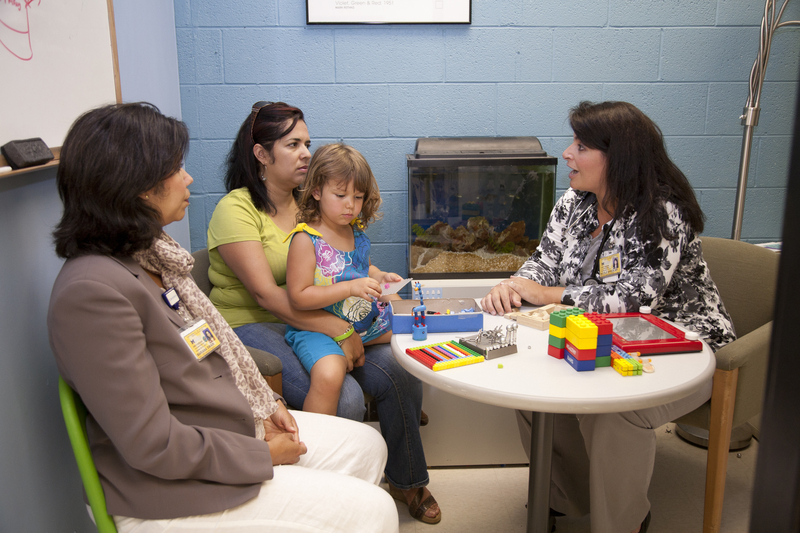 How can providers and health center staff help patients with low health literacy? Offer to help. Ask patients if they would like you to read registration forms or instructions to them. Slow down. Communication can be improved by speaking slowly, and by spending just a small amount of additional time with each patient. Use plain, non-medical language. Click here for suggestions of words to use and words to avoid. Click here for the Spanish version. Show or draw pictures. Visual images can improve the patient’s recall of ideas. Limit the amount of information provided— and repeat it. Use the “teach-back” technique. Confirm that patients understand by asking them to repeat back your instructions. This entry was posted in Uncategorized and tagged A2 Tech, AAPS, Agency for Healthcare Research and Quality, Ann Arbor Public Schools, Ann Arbor Technological High School, Health, Health informatics, Health literacy, language barrier, Lincoln Consolidated High School, Lincoln Consolidated Middle School, Lincoln Consolidated Schools, Literacy, Mitchell Elementary School, Patient, Public health, RAHS, Reading, Regional Alliance for Healthy Schools, Scarlett Middle School, UMHS, United States, University of Michigan Health System, Ypsilanti Community High School, Ypsilanti Community Middle School, Ypsilanti Community Schools by lranalli. Bookmark the permalink.